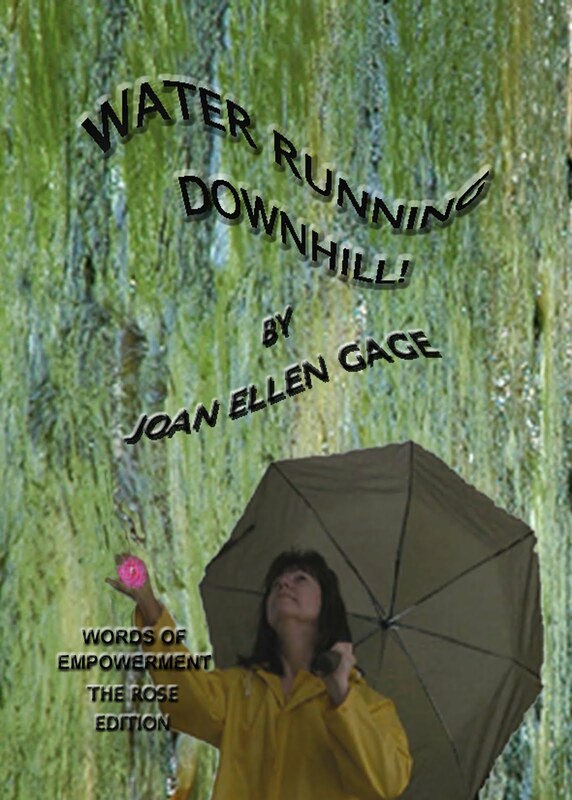 TRAVEL AT THE SPEED OF "NOW" WITH YOUR PERSONAL CHEERLEADER, JOAN ELLEN GAGE.COM: Getting On With "It"! Yep, that's me. Self-mired for the last few years in Central Florida. I have felt like I drove up from Delray Beach, got my "tires" stuck in the sand, and here I sit! Before the move, I felt that I was so close to success, both Rob and I had good jobs and were financially solvent. We had a lovely small cottage and I had cleaning help for two years after back surgery. 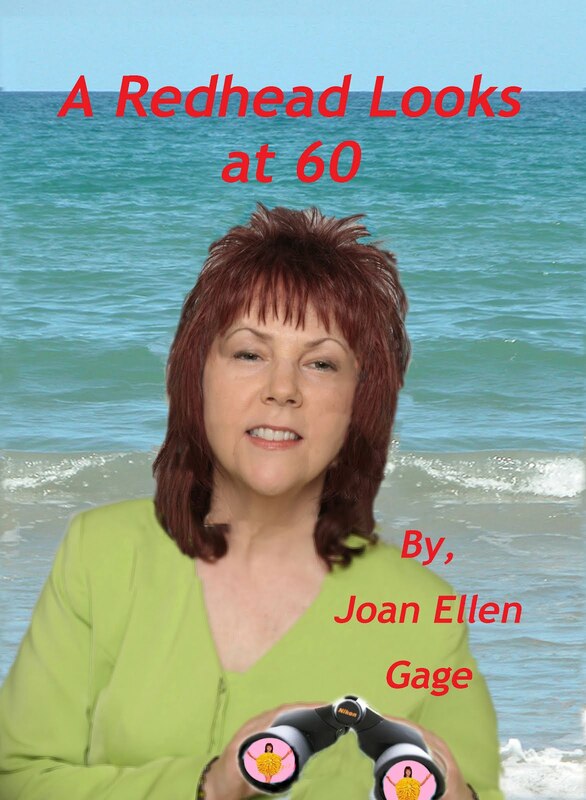 I had a wonderful circle of girlfriends who were fun and key in pushing me to write and self-publish my book. I was in a writing cycle; it felt obsessive, but, now I know that is the nature of creativity. Even though I spent a lot of time on the writing, I had energy from the process that helped me with the domestic chores. But, life moves on, and changes--that is the nature of life. I have had good times here; they are just different. Success cannot be measured by how much money one makes--it never has and never will be the right criteria. I am trying to find my imprint at this stage of the game. I look at my image and am not sure who I am just now, not fully. "Joan" is a work in progress--under construction at the moment! I am in the journey, although it is so slow that it is almost imperceptible. Blessings on you all, today. Do something nice for someone and for yourself, too--and smile! Joan, I relate to this post. You are younger than I, and you say you are a work in progress. We are all a work in progress, I think, until the day we die. Just when I felt I knew who I was and was supposed to be, I found myself working on the new person I am becoming, now alone, but still growing. "We write to learn who we are." This quote is so true. When mired down, write your way out. We are all a work in progress. Life changes, we change, too. Nothing stays the same. Just keep on keeping on. We all go thought stages of being mired down. This too shall pass. Glad to hear you are building a home in North Carolina. We look forward to your moving here full time. I hope you are having a great summer.